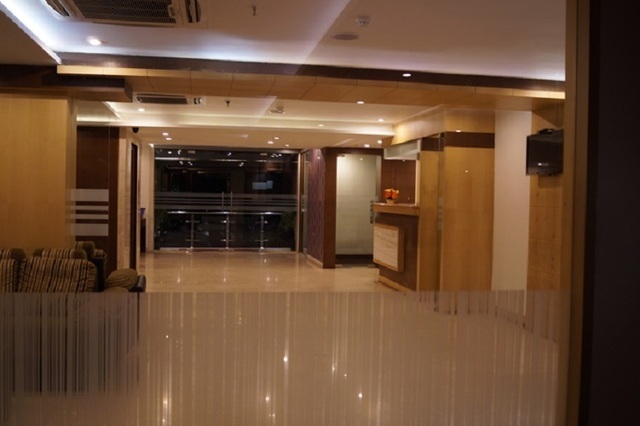 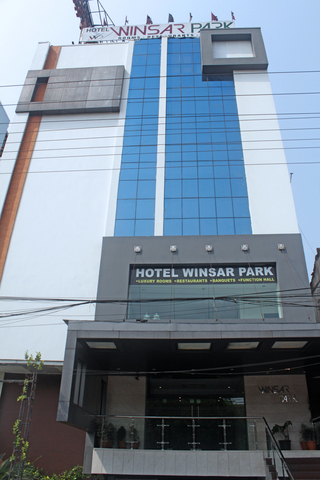 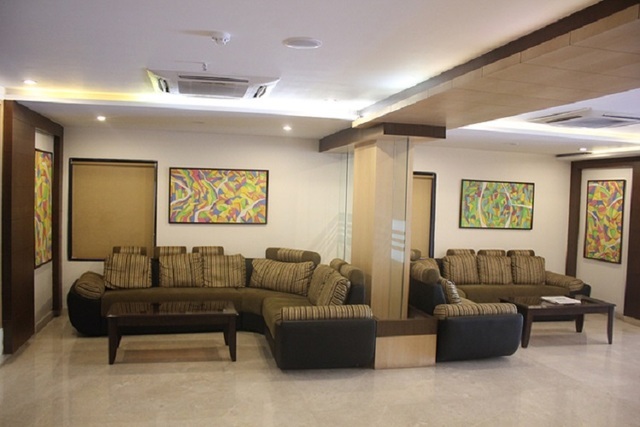 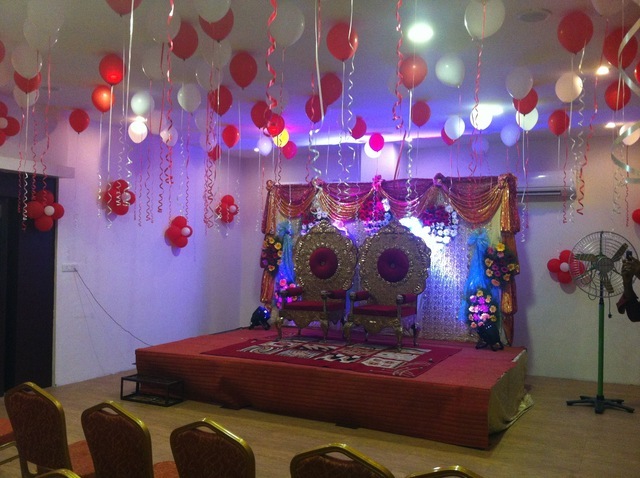 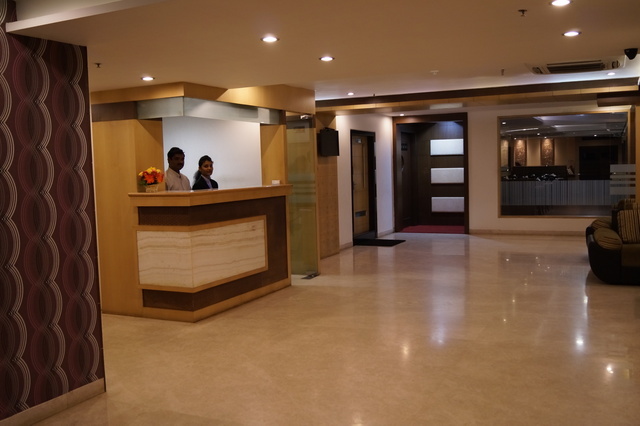 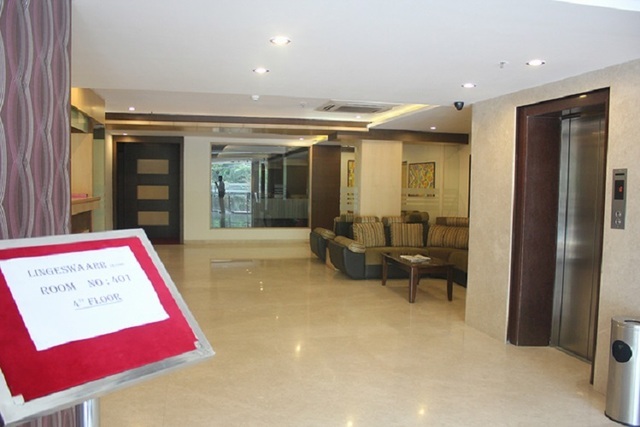 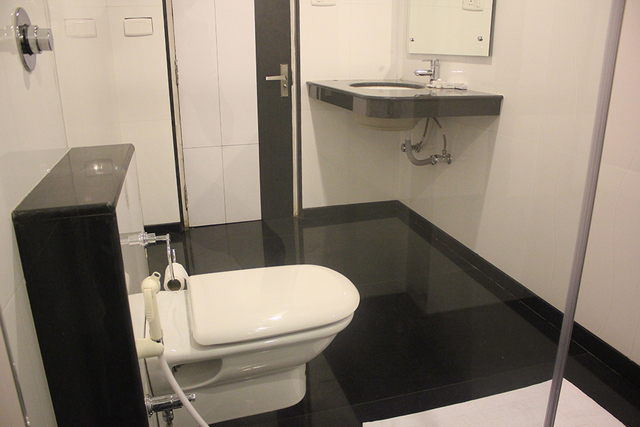 Hotel Winsar Park located at Collector Office Road Maharanipeta is a stylishly furnished 3-star hotel in Visakhapatnam. 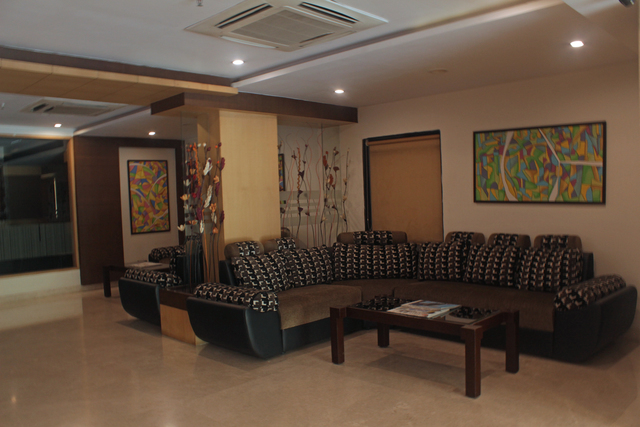 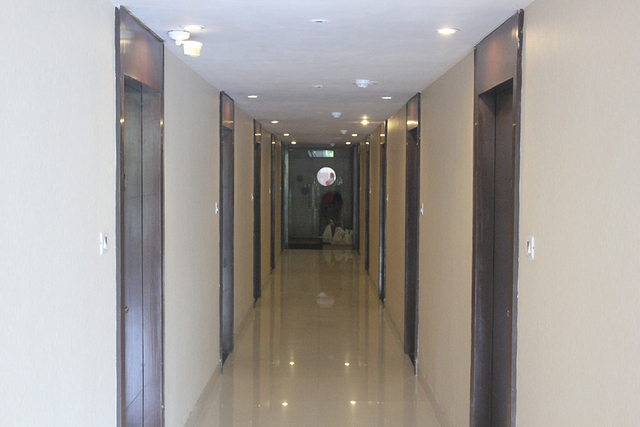 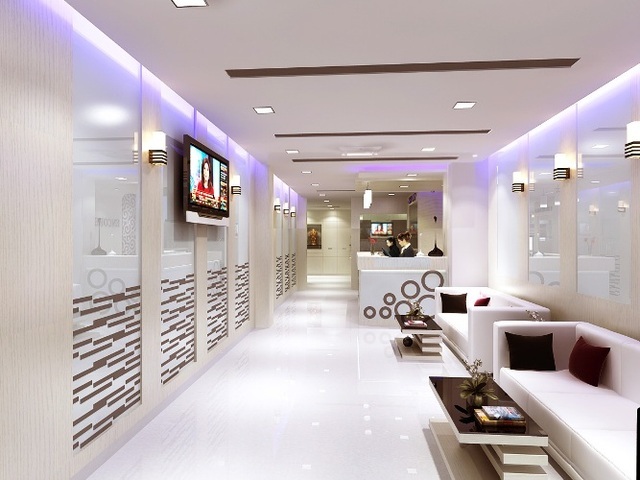 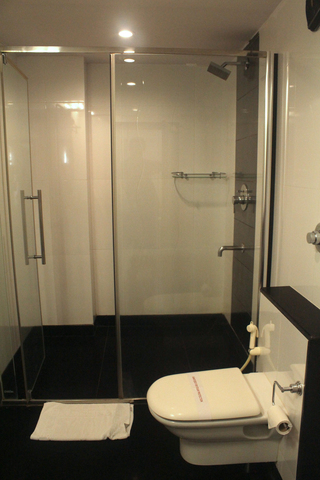 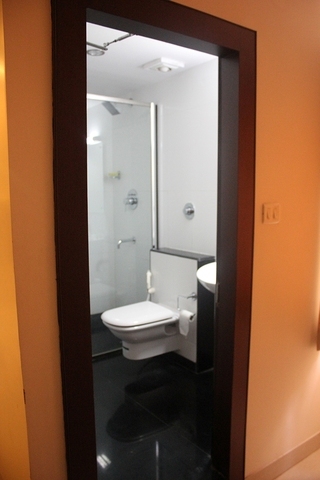 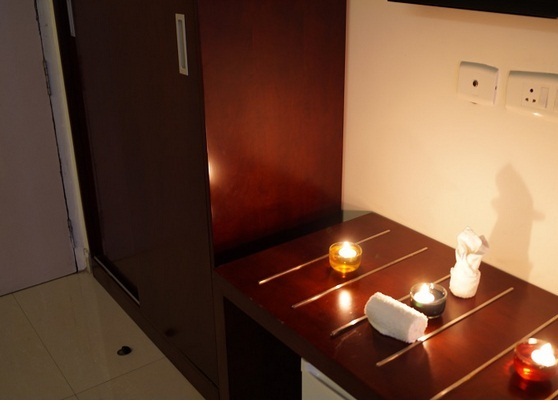 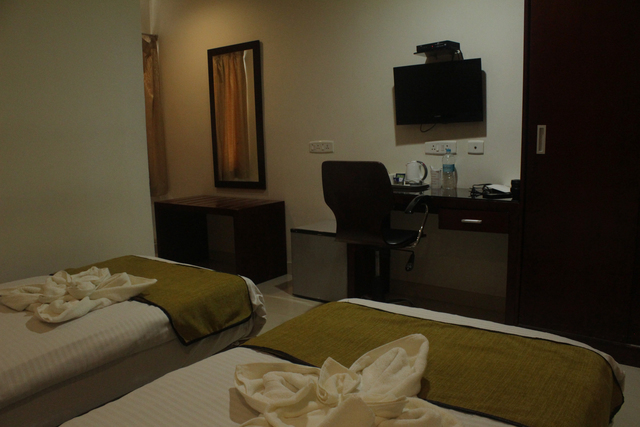 It features 50 air-conditioned rooms and suites for a pleasant stay. 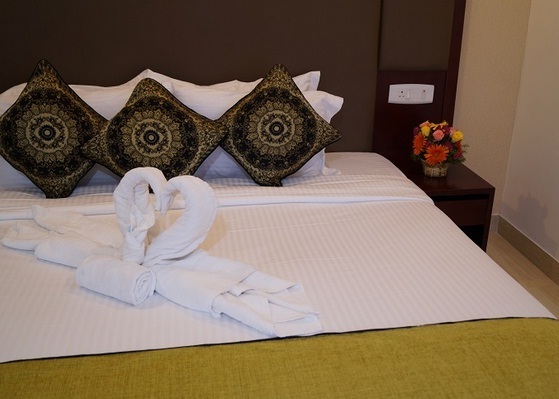 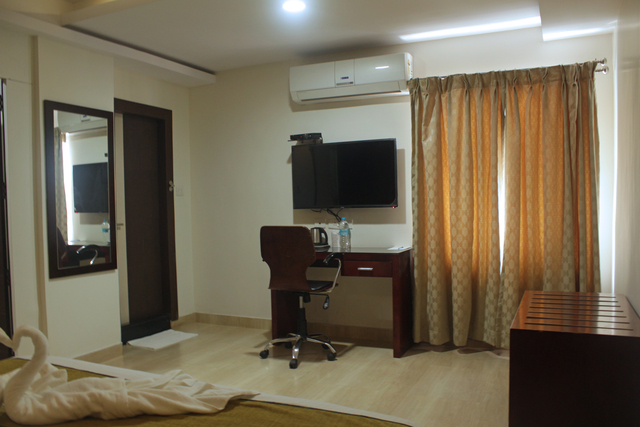 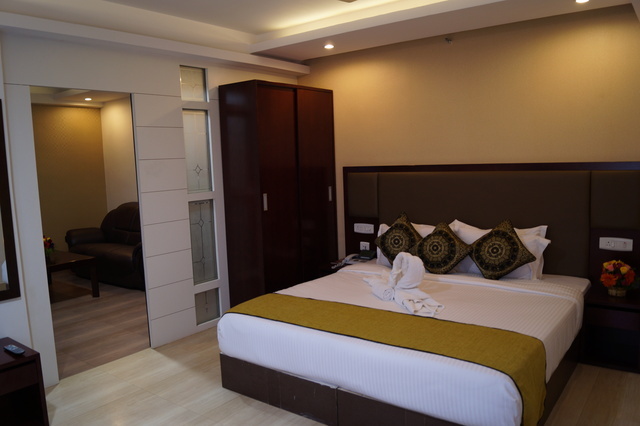 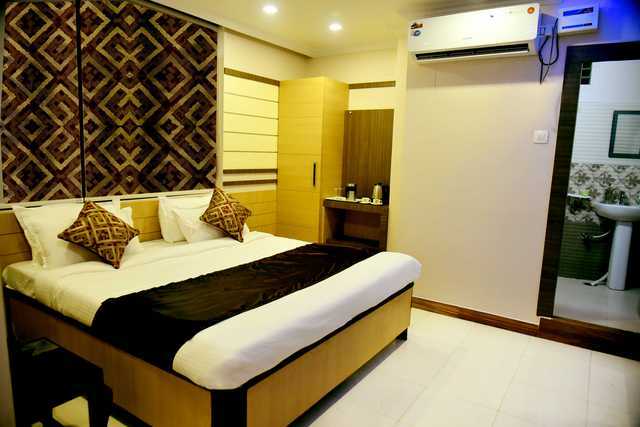 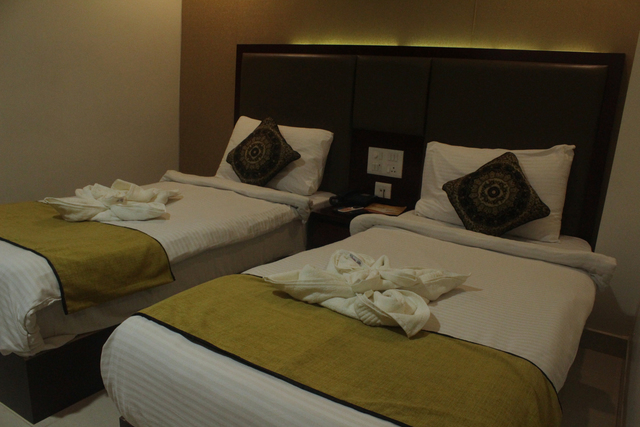 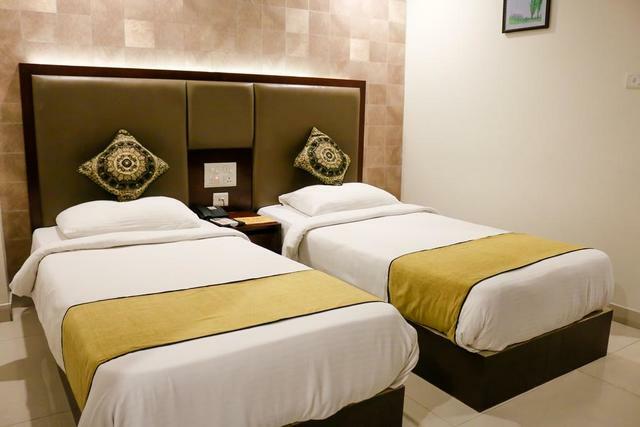 The rooms come as Luxury double or twin rooms, King suite and Classic double room where the in-room amenities comprise of AC/fan, satellite TV, wardrobe, telephone, mini bar, tea/coffee maker, WiFi, electronic safe, attached bath. 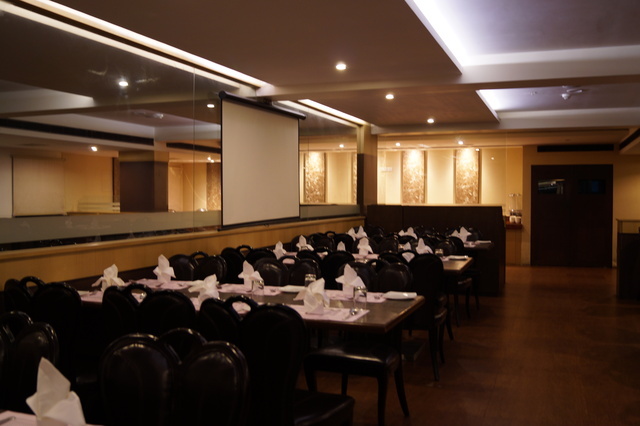 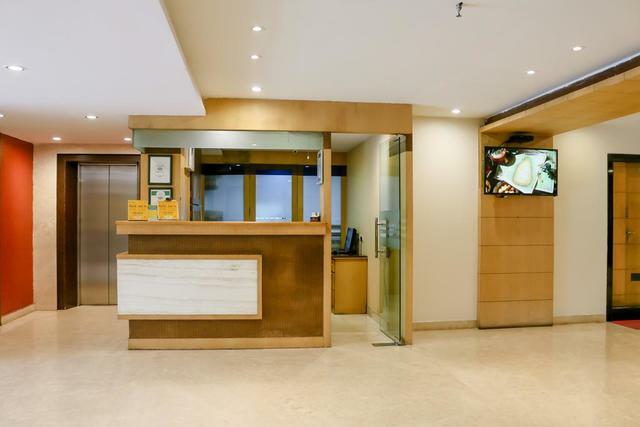 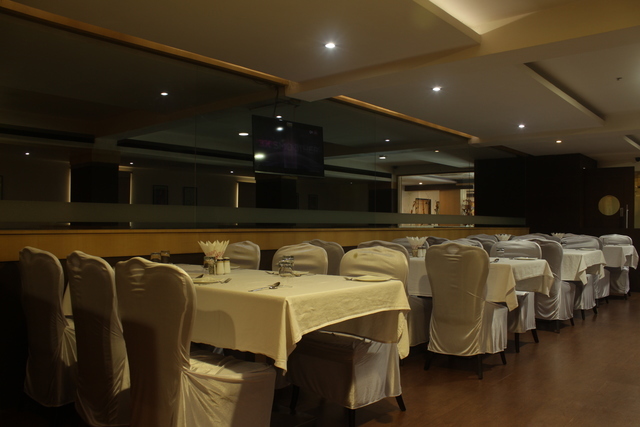 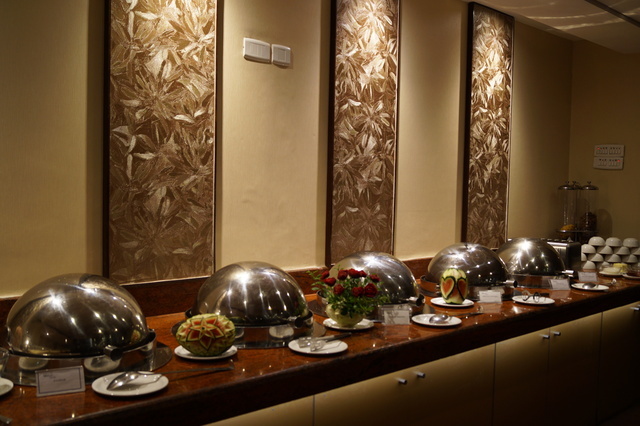 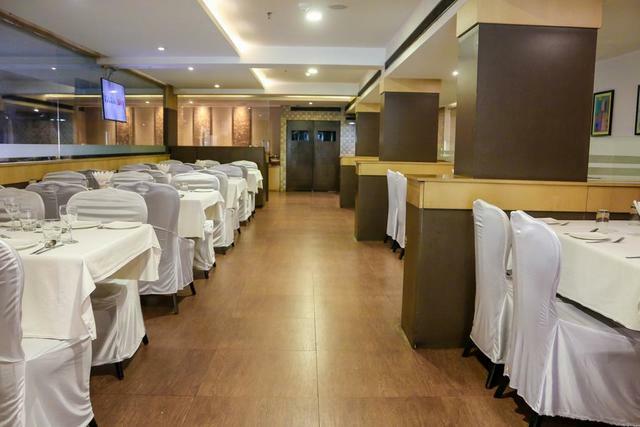 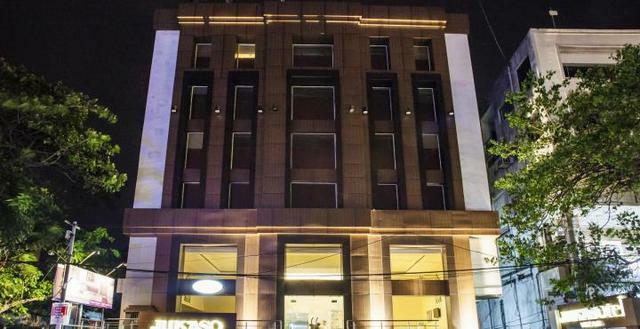 This hotel also has an in-house multi cuisine restaurant called Relish which is known for serving cuisines of various countries and considered among the best restaurants in Visakhapatnam. 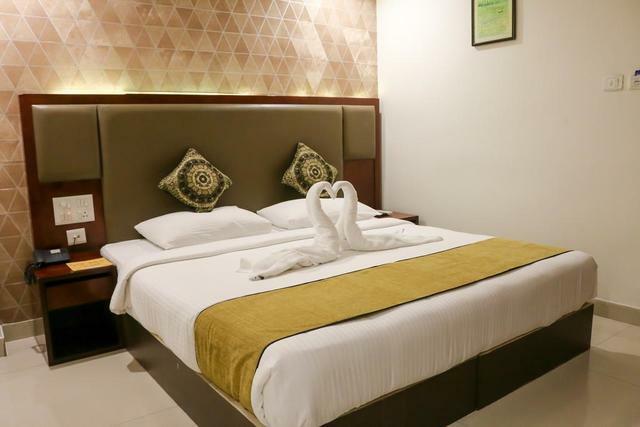 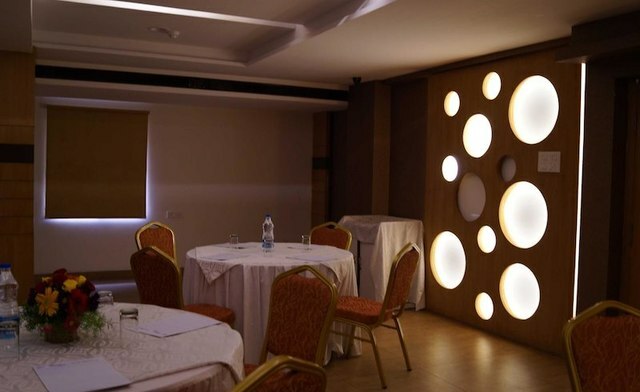 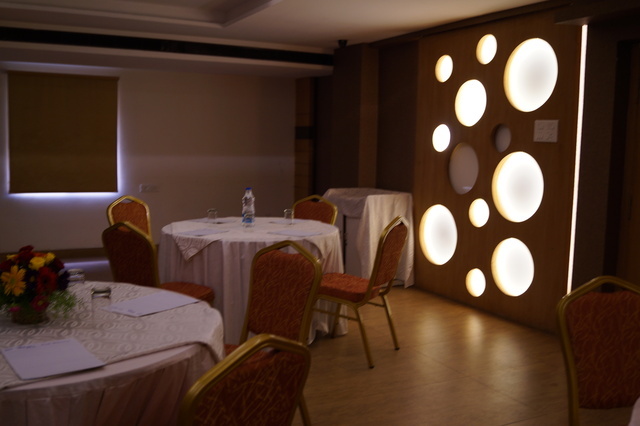 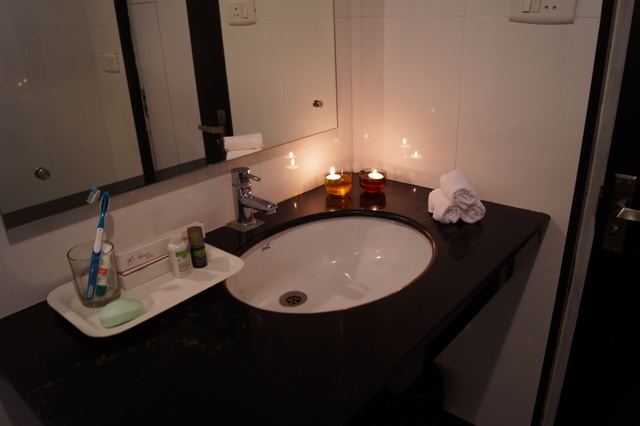 This hotel also features other facilities like 24-hour front desk, free Wifi, parking, room service, currency exchange, valet parking and banquet facilities where you can host both business and private functions. 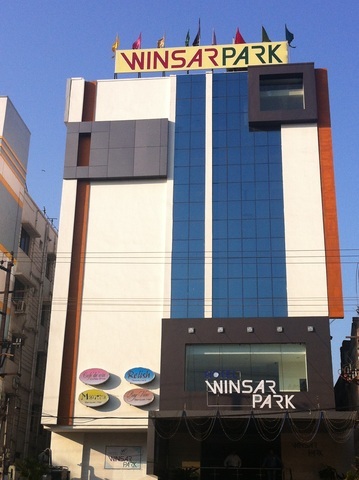 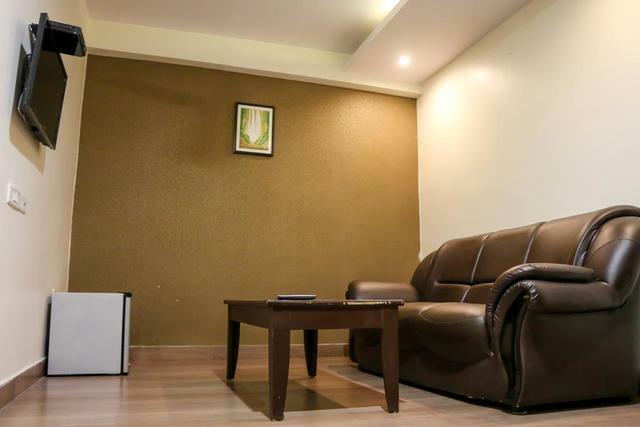 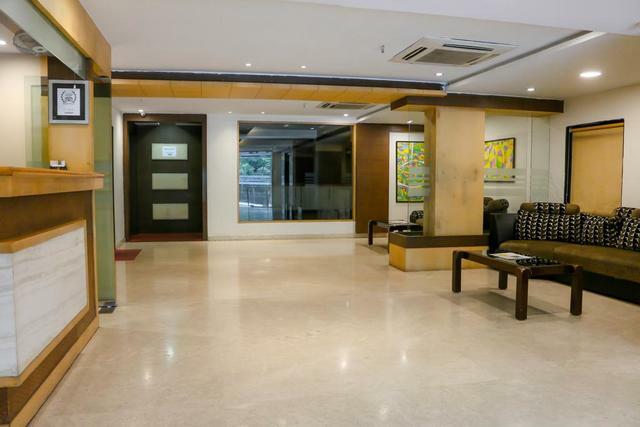 Hotel Winsar Park is also quite close to the Visakhapatnam International Airport at a distance of 16 km and is just 4.4 km away from the Visakhapatnam Railway Station. 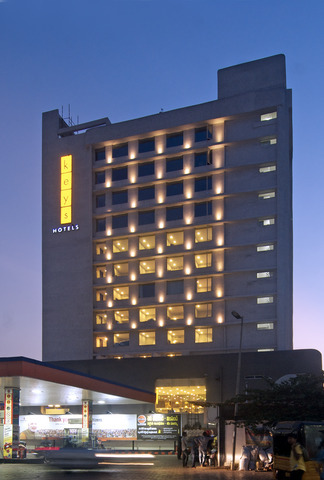 There is a list of must-visit places in Visakhapatnam that will be enjoyed by tourists. 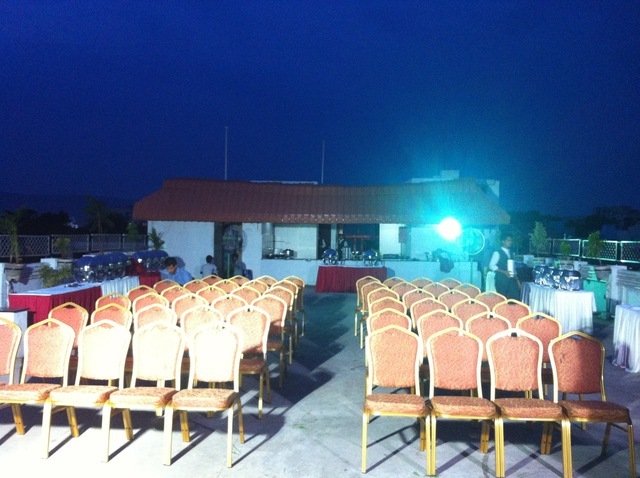 Visit the famous Borra Caves for some adventurous experience. 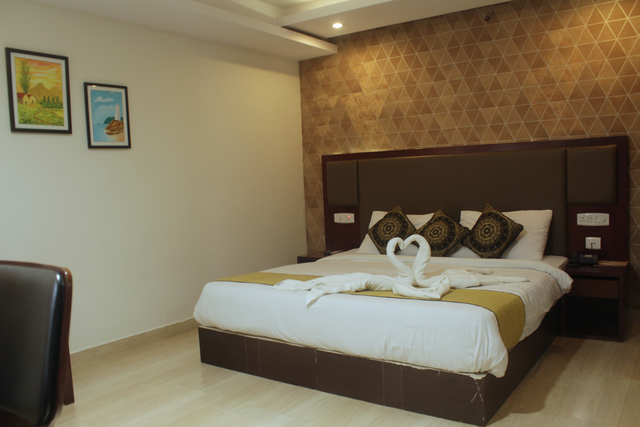 The Bheemili Beach is another famous tourist attraction of Visakhapatnam. 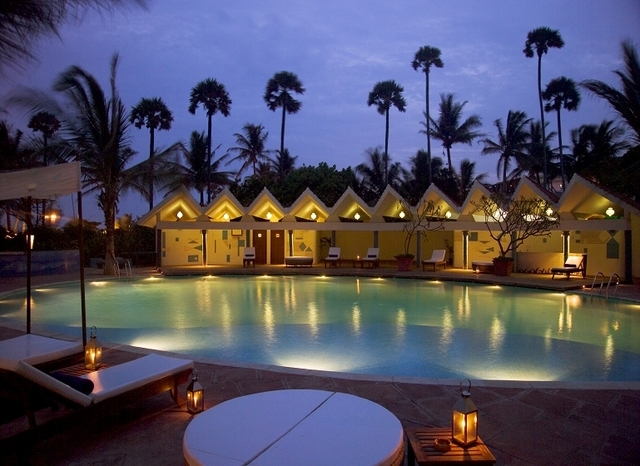 Go here for a relaxing evening stroll and watch the sunset. 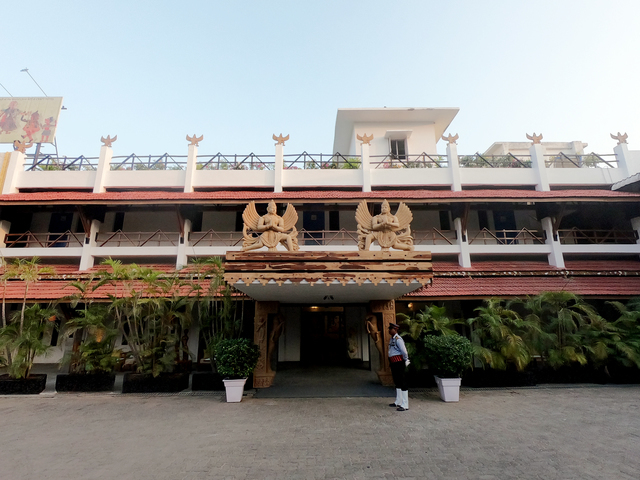 Visiting the Simhachalam Temple and the Dolphins Nose should also be on your list of things to do in Visakhapatnam. 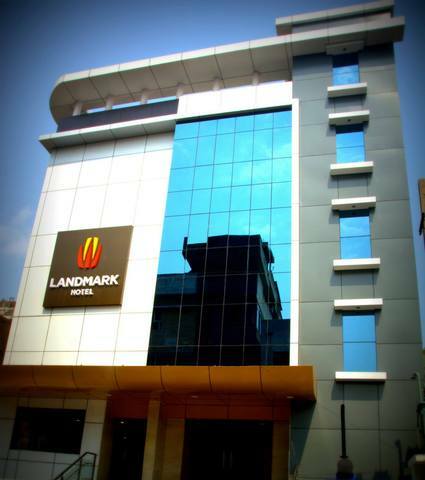 Shopping lovers can go to the Waltair Uplands or Jagadamba Junction. 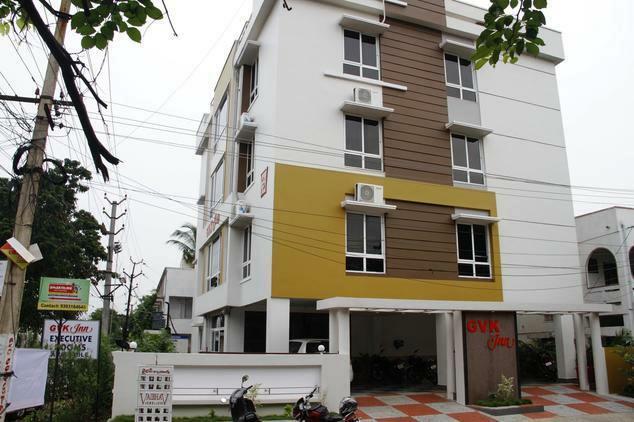 These are the popular shopping hubs of Visakhapatnam. 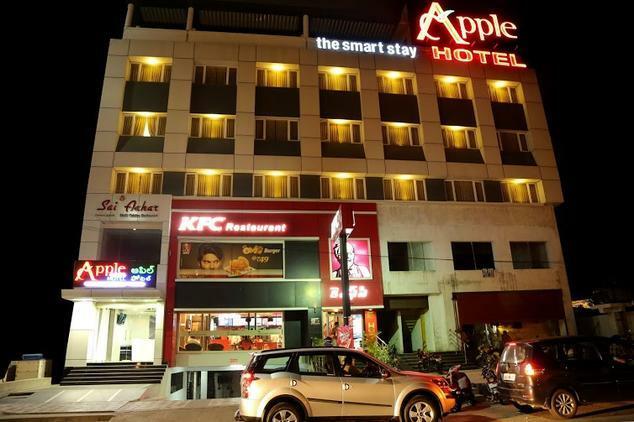 Try and avoid visiting this coastal city during the summers. 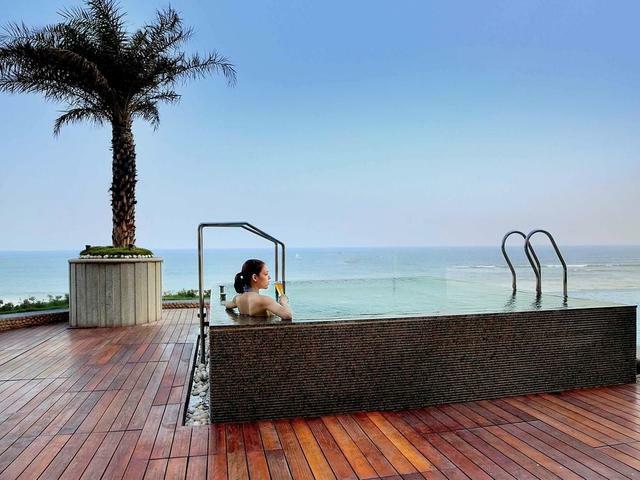 The best time to visit is between October and March.